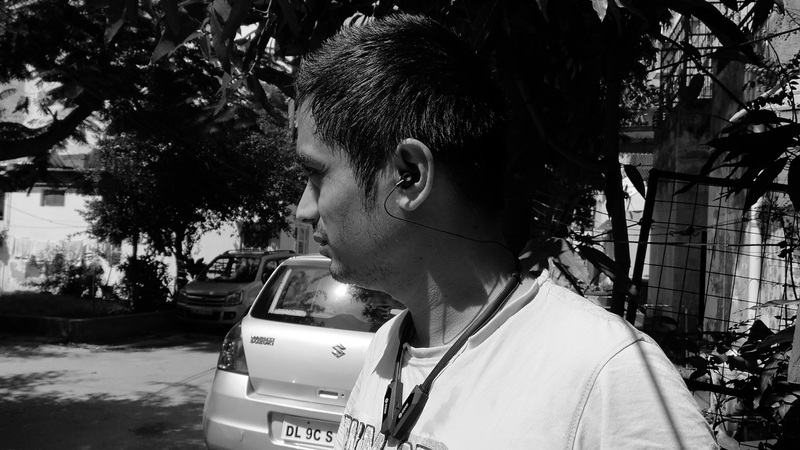 What Nokia Is Going To Announce On 9th May? 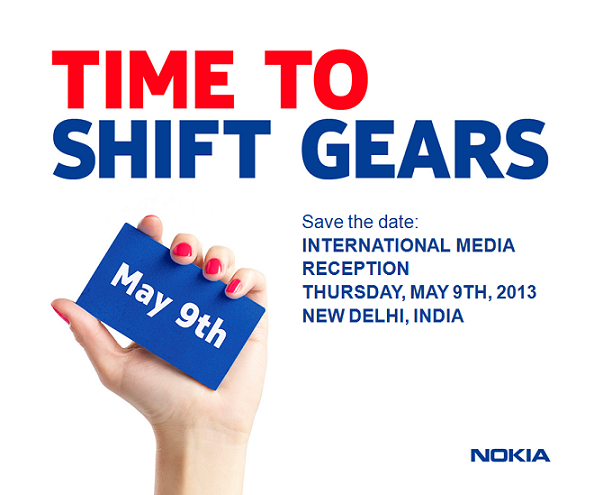 Nokia India has just sent an invitation for its upcoming event which is going to be held in Delhi. Invite says it will be International Media Reception and from our sources we had got news that some of our International journalists are coming to attend this event. This is the first International announcement which is going to be held in India. As per invite and as per our source we could hope that Nokia is going to announce a new series of phone which most likely to be Asha series with new design. Stay tuned to this page as we are going to cover it live and post photos, news and announcement which Nokia is going to make. So bookmark this page.